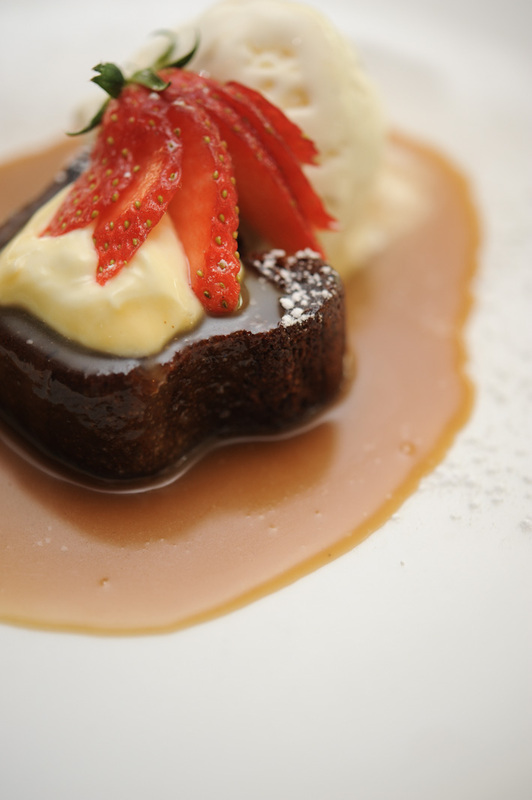 For something different from the traditional sticky date pudding, try the one from Artichoke Cafe. Instead of the usual butterscotch sauce, it is served with coffee jelly, peanut caramel, sea salt and a smoked milk custard. It is not photogenic, but trust us, you won’t want to miss it. Doused in butterscotch sauce, Boomarang’s Sticky Date Pudding is done just right. The pudding is not overly sweet, and topped with a scoop of ice cream, it is something that you will never be tired of. Another one that we like is the Pulut Hitam Pudding from Habitat Coffee. This black glutinous rice cake pudding, which comes with coconut ice cream, is an easy yet decadent treat. Complete it with a cup of espresso. 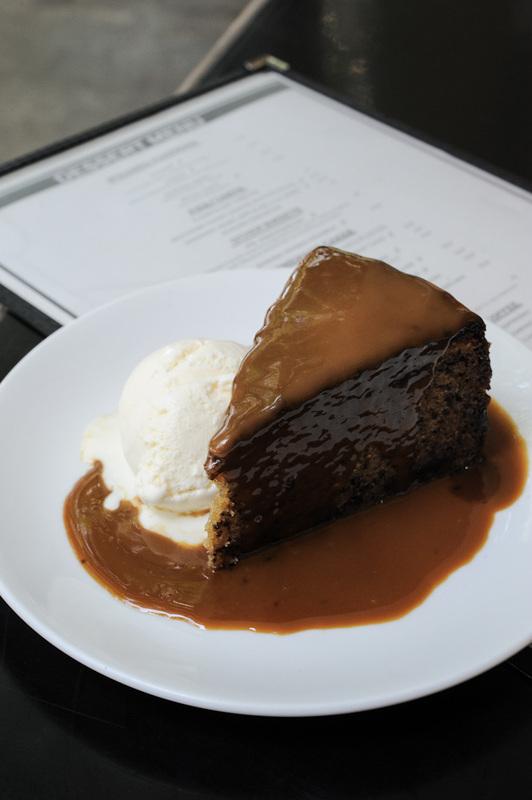 Served with a scoop of vanilla bean ice cream, Marmalade Pantry’s Sticky Date Pudding is unbeatable. What we love about Marmalade Pantry’s rendition is its consistency – we have had this pleasing dessert on numerous occasions and it is always very satisfying. Everyone’s favourite PS Cafe has several versions of Steamed Puddings (S$12.90). From the lemon pudding with homemade lemon custard sauce, to a summer berry pudding, and the classic sticky date pudding with butterscotch sauce – it caters to different taste buds. However, our favourite is the steamed ginger pudding with earl grey creme anglaise. Agree with Peter, I tried the sticky date pudding at Pump Room (though at the Clarke Quay outlet) and it was very, very good. the one at LeVeL33 is not bad too…. 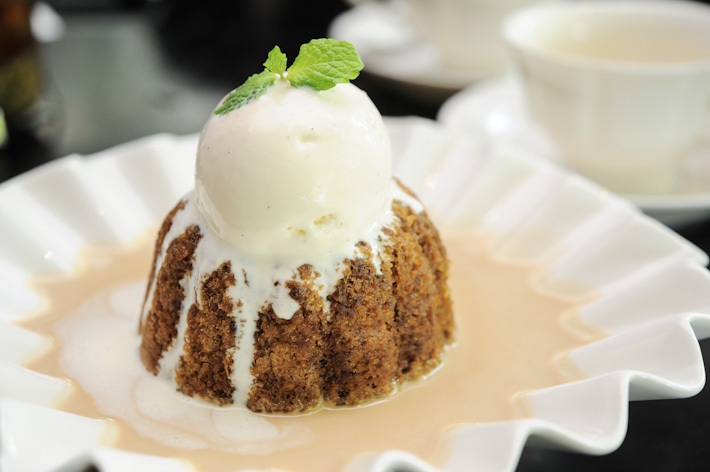 Hi, you should try the sticky date pudding at Celina’s GastroBar @ 51 Duxton road. I would prefer the Celina’s sticky date pudding than Prive. I’m surprised PS Café didn’t turn up on this list. Was at Prive a few days ago – And just tried sticky date pudding for the first time, only bcos the choc lava cake was not available, and I must admit it was delicious!! Accompanied with loads of caramel that came together with it – it just melts in the mouth! Yummylicious! !